Our Quick Review Service warranties that your book is placed at the top of the reviewers' stack. This service only cost $25 per book. This accommodation promises that one of our reviewers will read and review your book within 7 business days of receiving it. 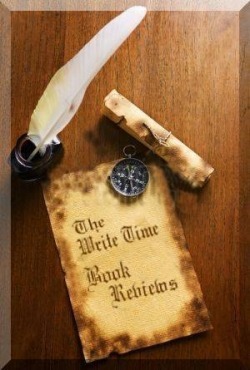 Once your review is accomplished, you are free to use any part of it in your promotional materials as long as The Write Time Literary Review is recognized.